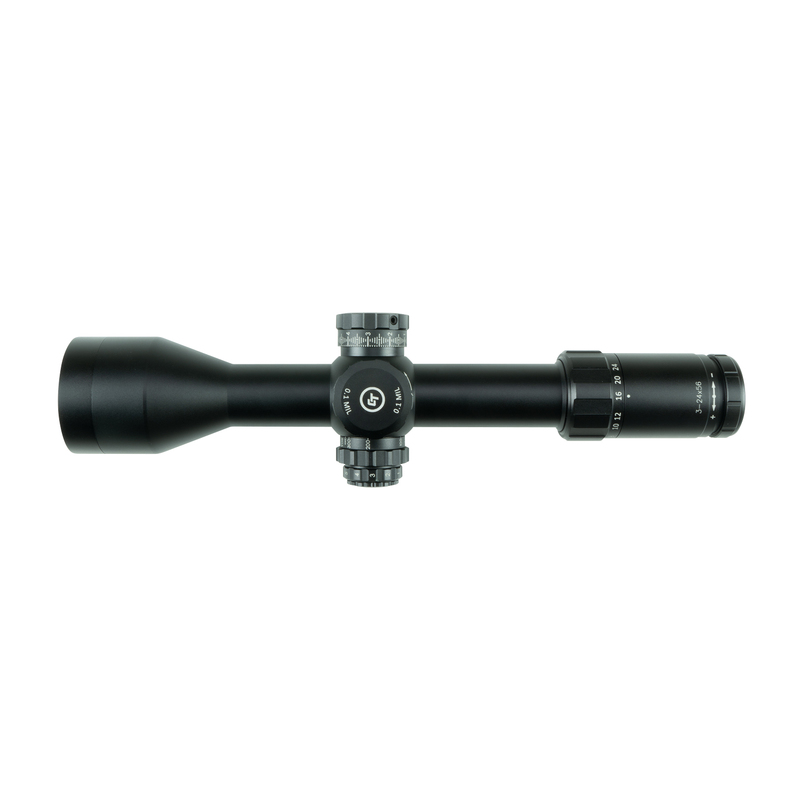 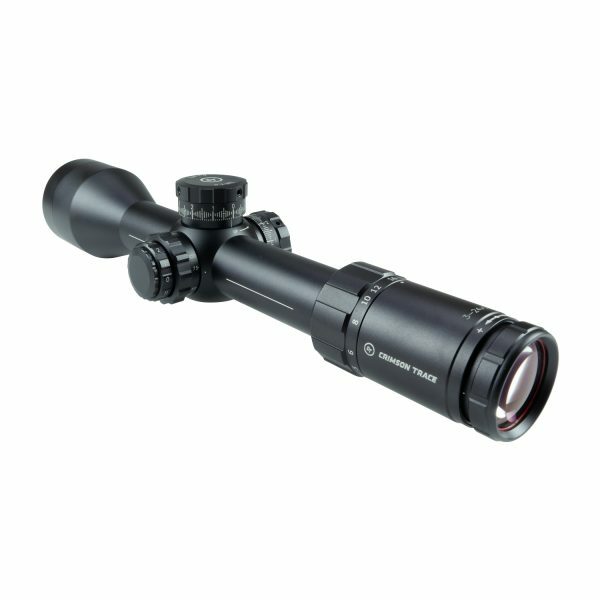 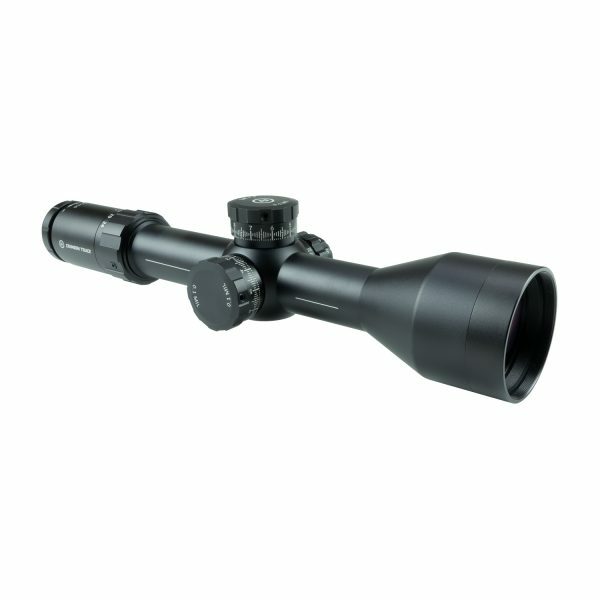 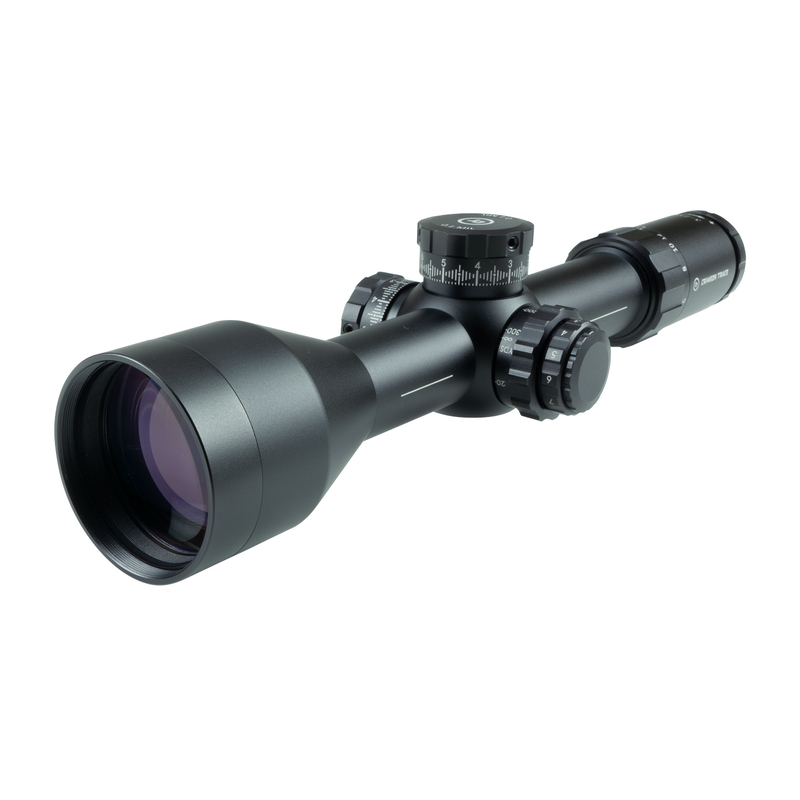 The Crimson Trace CTL-5324 5-Series long range rifle scope sets the bar for long range optics. 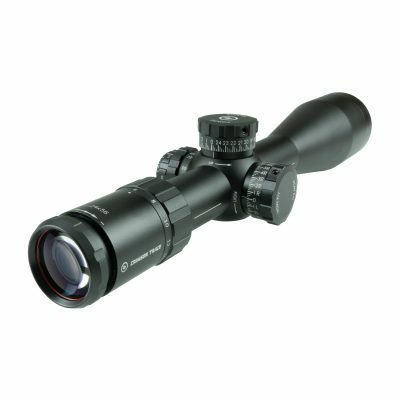 Featuring First Focal Plane and impressive Japanese ED glass clarity, the Crimson Trace CTL-5324 makes for an unparalleled shooting experience. 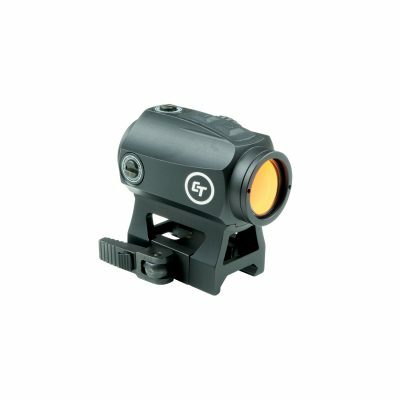 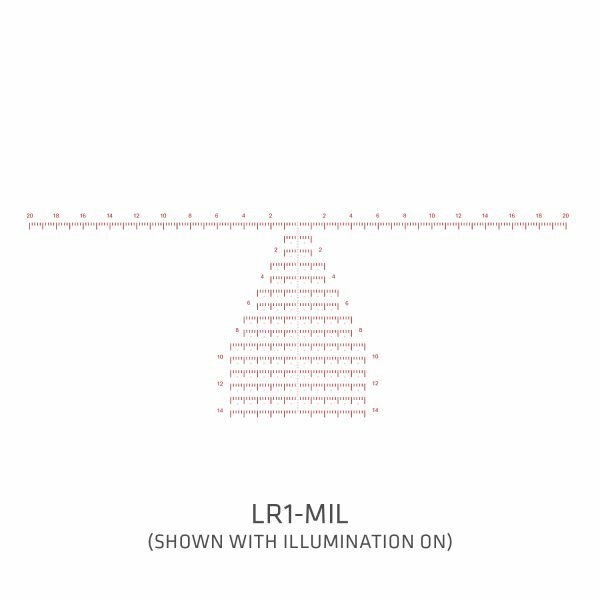 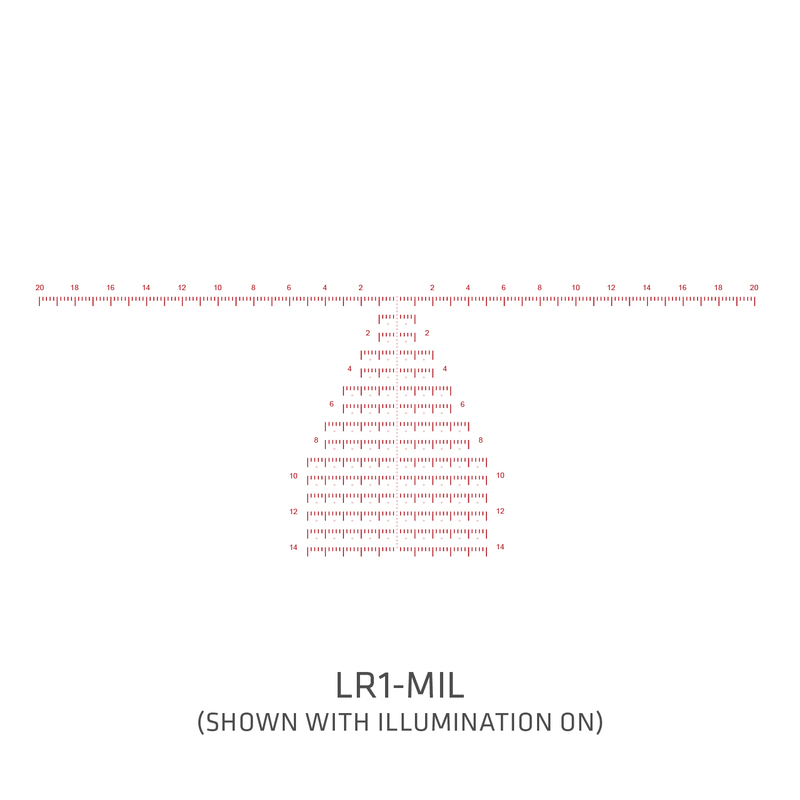 The custom designed LR1-MIL glass etched reticle is fully illuminated, with gradations for quick windage and elevation hold-over points on the fly. 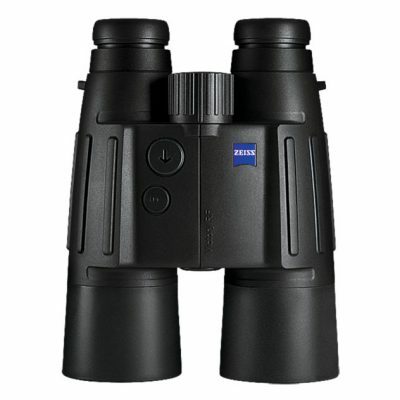 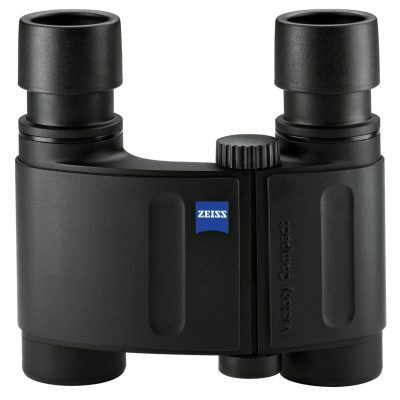 The premium, fully multi-coated glass provides enhanced image quality across the visual spectrum. 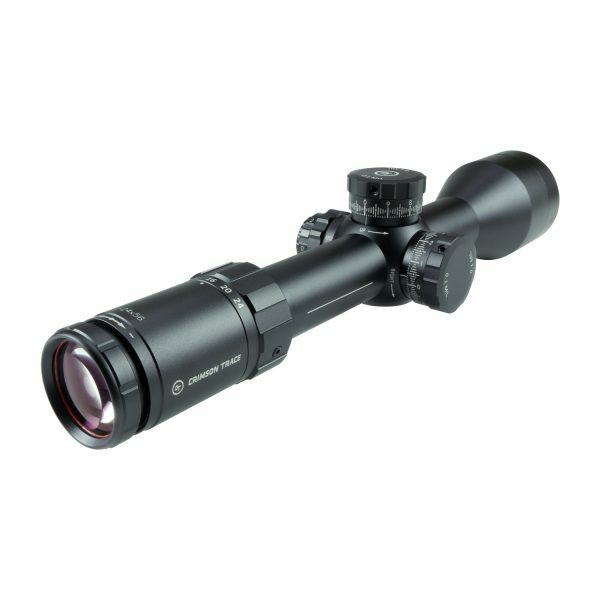 With 3-24X magnification available with a 56mm objective lens, the Crimson Trace CTL-5324 5-Series scope is built to meet the needs of precision and tactical shooters who demand the best. Exposed turrets, a zero stop for easy return to zero, and a second rotation indicator all feature on the CTL-5324 5-Series. 0.1 MIL clicks 3.5 inch eye relief 34mm tube Takes CR2032 batteries The Crimson Trace CTL-5324 5-Series 3-24X56mm long range rifle scope features waterproof and fog proof coated lenses to protect from scratches, oil, and debris. The tube is nitrogen purged and O-ring sealed, all to handle the most demanding environments you can put it through.